Disraeli, 25 min from Thetford Mines, beautiful vacant land, 165' X 280'. Located in the 2nd row of Aylmer Lake, 5 min. to the marina , boat ramp, grocery store, etc. Stunning woodland, mature trees, power line in front, percolation test provided, drill test for well is done as well. Land ready to build, come quickly! 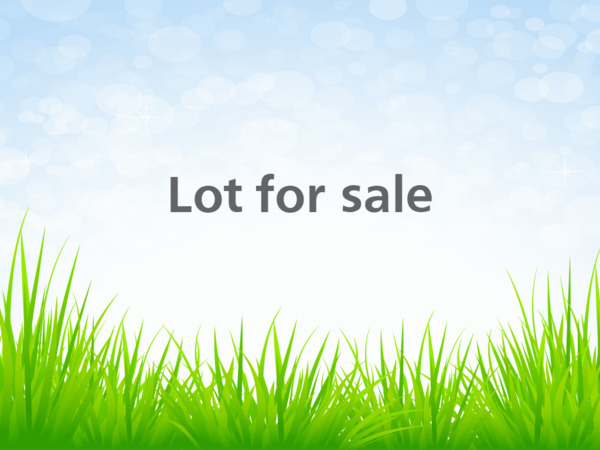 Lot size 165 x 280 ft.